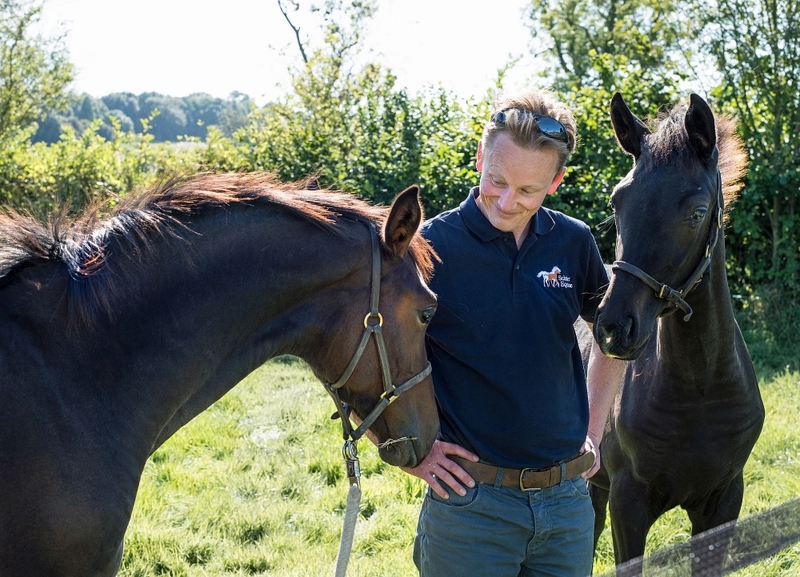 We offer a complete AI and stud work service to help you, from the moment you start thinking about breeding through to the birth, and for the subsequent care of your foal right through to adulthood. Please contact us if you are considering breeding from your horse. Peter has been my vet for 8 years, ever since he moved back to the area. 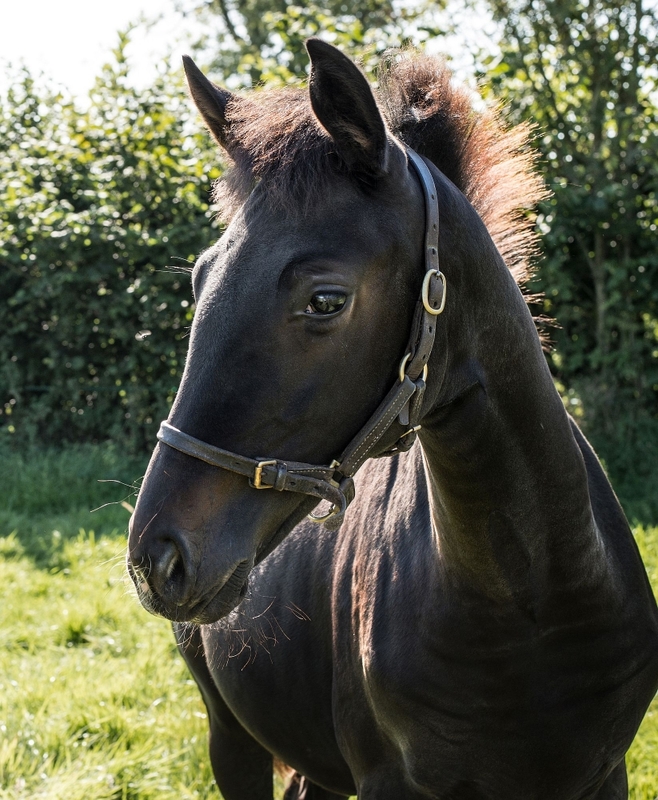 He is always there at the end of the phone or sometimes on the yard in the early hours of the morning, particularly during the breeding season. There is never a complaint! Horses give you good times and certainly some bad times that is the nature of the game. I trust Peter’s judgement and ability to keep the horses on the right road. 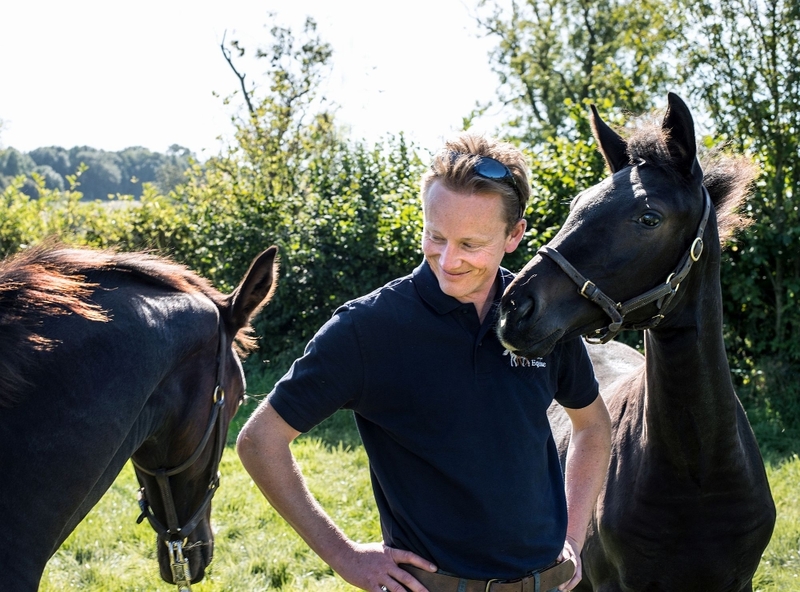 The breeding side of the game can be frustrating at times, but with Peter’s dedication and attention to detail we have had lots of success creating new life year after year. 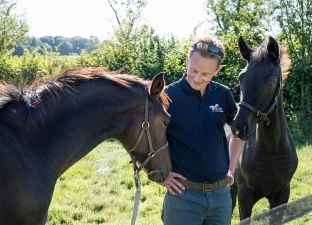 Peter is my “comfort blanket” and he is very much part of the team here at Camrose Stud.